From sophisticated phishing attacks designed to steal usernames and passwords, to ransomware infections that can literally block access and stop a business in its tracks, it’s more important than ever to educate employees about the rising number of threats they’re faced with in the workplace. You don’t have to be a tech enthusiast to understand the rising number of threats employees are faced with day in and day out, while navigating the web and managing email. No matter what the size of your organization, if you have employees who need access to the internet to do their jobs, it’s essential to manage these risks. Employees need to get things done, and that means logging on to various websites, providing remote access for traveling employees and restricting access to company resources without inhibiting daily operations. So how do you navigate these treacherous waters while still serving customers, managing employees and limiting online threats associated with a multitude of online logins? Despite your reliance on traditional passwords and access methods, it might be time to take your business to the next level of access management. 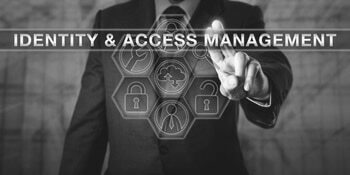 Identity and access management in the cloud can provide Milwaukee area businesses with the extra level of security that traditional passwords management cannot match. 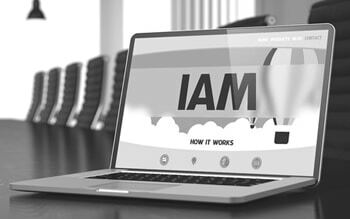 By working with an identity and access management (IAM) consulting company, you can reap the benefits of the modern world without falling victim to its darker side. 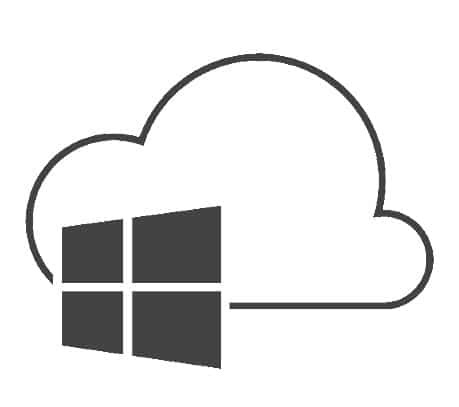 Cloud services like Microsoft Azure can provide businesses with a new way to access resources while controlling access and giving employees the information they need to do their jobs. Moving IAM to the cloud enhances security, sharply reduces online risks and gives business owners (and employees) one less thing to worry about. One of the biggest advantages of moving identity and access management from the desktop to the cloud is ease of use when it comes to password management. In an age of ransomware infections and psychologically generated phishing schemes, even technologically-savvy individuals can get fooled from time to time, and a single slip-up could mean devastating consequences for a business and its clients. Instead of managing a multitude of different passwords, transitioning to IAM in a cloud-based environment relieves management teams and employees of that burden. Rather than wasting valuable time trying to remember or retrieve passwords, employees can spend their time being productive in the workplace. 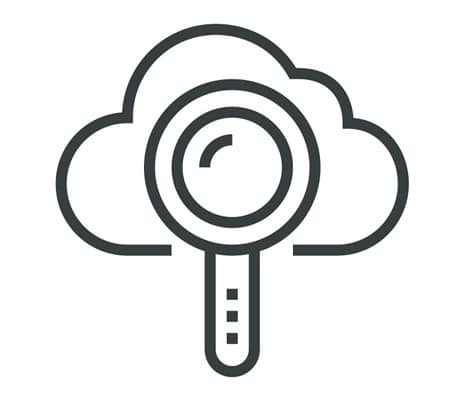 Before we get into the details of identity and access management in the cloud, it’s important to understand what identity management is in the first place. Simply put, it is a process of assessing and verifying the identity of an individual. For example, when you show your passport at the airport or a border crossing, you’re engaging in identity management. When you log on to your Amazon.com account to make a purchase, you’re using identity management to verify your purchasing authority. When you or one of your business associates log on to your company’s Office 365 account, you’re using identity management to control access to sensitive company information. How Does Identity Management & Access Work? If your business is using Office 365, you and your employees are already using a cloud identity. What this means from a practical standpoint, is that your login information is no longer stored locally on a desktop or server. Instead, those credentials are stored “in the cloud”. That cloud identity means you can log on from virtually anywhere, and it allows you to access both local and remote resources once your identity has been confirmed. Since passwords are linked through your cloud identity, it is easier to manage multiple passwords when accessing different resources. Instead of remembering, or writing down multiple passwords, your cloud identity links your various passwords and provides the appropriate level of access. Thanks to services like Azure privileged identity management, the level of access each employee receives is tailored to the requirements of their job and their role in the organization. 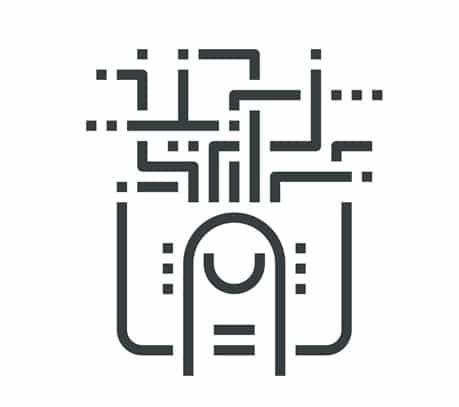 This makes security and regulatory compliance simple, allowing business owners and managers to enforce and track employee identities throughout the entire enterprise. From handling employee terminations and new hires, to responding to changing roles within the organization, every aspect of identity and access management is simplified thanks to the cloud. How Can Identity Management Benefit Your Workplace? Reduced IT Costs: Moving from traditional management practices to IAM in the cloud can completely eliminate the need to keep things local. This in turn reduces local system requirements and associated costs. Instead of relying on network administrators and IT support, businesses can move their identity and access management to the cloud, which in turn can help reduce in-house IT support requests and lower outside IT costs. Strengthened IT Security: Managing IAM in a cloud-based environment brings the added benefit of increased security in an age of constant threats, rampant identity theft and ransomware attacks. Ease of Access to SaaS Applications: With the rising number of cloud-based Software as a Service (SaaS) applications such as Salesforce and Office 365, users need to log into these applications anytime, anywhere – from any device. This presents the challenge of managing multiple user identities within these applications. Identity access and management can help administrators consolidate, control and simplify access to critical applications, no matter where they are hosted. 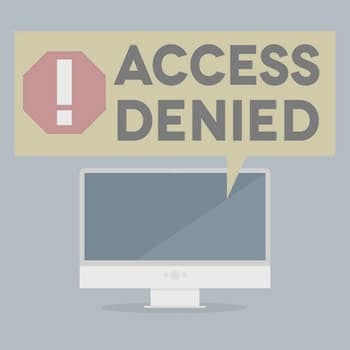 Keep Sensitive Data out of the Wrong Hands: By moving IAM to the cloud, business owners and managers can be not only be confident that the right people have appropriate access to the resources they need, but they can also ensure these individuals have just the right amount of access needed to do their jobs – no more, no less. Maintain Regulatory Compliance: Identity access and management can support your organization’s need for regulatory compliance. Cloud-based access is simply easier to manage, and that makes meeting statutory requirements both simpler and more effective. Encourage Productivity: Last but not least, moving your business to IAM in the cloud is good for employee productivity. Instead of being tied to their office or desktop, employees can work from anywhere. Once their cloud identities are confirmed, employees can access the resources they need, whether on a tablet, laptop or smartphone. Since access control and security is built into identity management, the nature of the device is irrelevant. Are daily challenges of password management, online threats and access control leaving you and your employees frustrated and overwhelmed? IAM may be the solution you’ve been looking for. If you need an identity and access management consulting company, contact Ontech Systems online or by phone at (262) 522-8560, and we’ll help your small to mid-sized Milwaukee area businesses implement these benefits, lower costs, control access and boost productivity in the workplace. 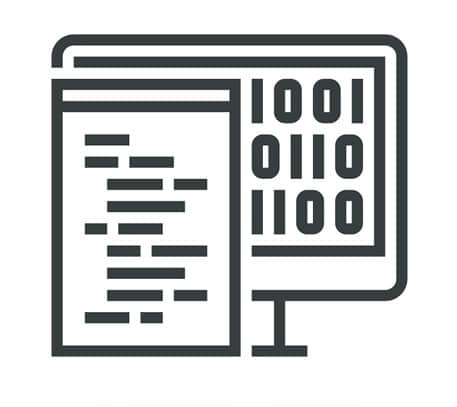 In addition, Ontech Systems can offer you a free network discovery where we evaluate IT security, identify potential loopholes, review compliancy and discuss with you the multiple ways identity access and management in the cloud can help your organization increase productivity, enhance IT security and meet rigid compliance regulations no matter what your industry.